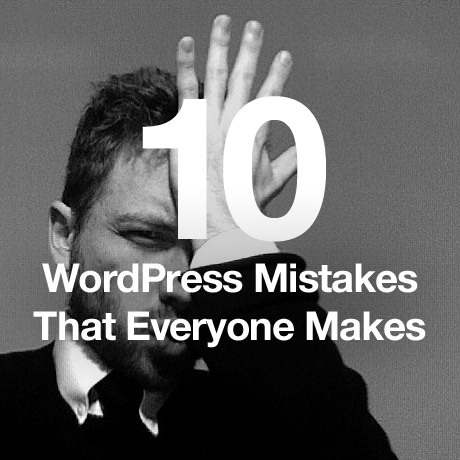 Here’s a roundup of some of the common mistakes and items overlooked by WordPress users. If you’ve been a WordPress user for quite a while you can refer to this as your checklist for future sites you’ll put up for yourself or or your clients. For those who are just starting out and trying to make heads and tails about all the technical jargon, we’ll try to make it as simple as plain and possible. Domain name — Picking a good name is strategic. You don’t want to get stuck with a name that you’ll regret. Check how the name will look like in url format to avoid names that can mislead people from the true purpose of your site (ex. an mp3 site with this url: http://mp3shits.com). Once you’ve chosen a name, register with a domain host to see if it’s still available. Hosting — Choosing a good web host is crucial especially if you want to put up an eCommerce site. Do your research and read reviews before you make your choice. Renewals — Domain names and hosting are valid for a certain time period. Make sure you know these dates so that you can renew both before they expire. For those handling numerous sites, you can create your own system to monitor and schedule all renewal and expiration dates. 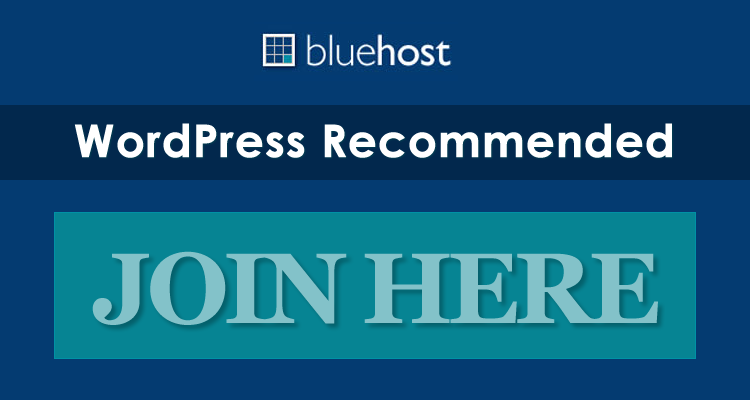 WordPress Installation and regular updates — Your web hosting package may or may not include this service. If you are not too confident about installing it yourself, save yourself from making a lot of mistakes by including it in your package. Let the experts do it. You can always learn it later on as you go along. Choose a theme that best matches the purpose of your site. 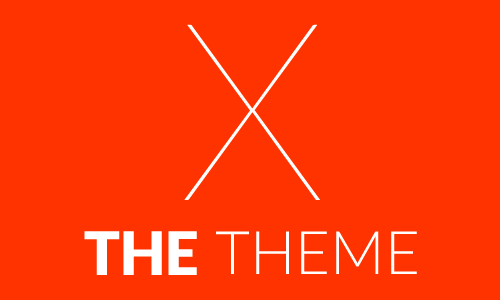 There’s a plethora of Free, Premium or Custom themes to choose from. Make sure that the theme you choose is also compatible with whatever WordPress version you have and that you can get support from the theme author. Most free themes don’t give support and updates. Premium themes include support and regular updates but not on customizations. A great looking theme can be packed with features but can be slow loading too. Check for feedback and reviews before you make the purchase. 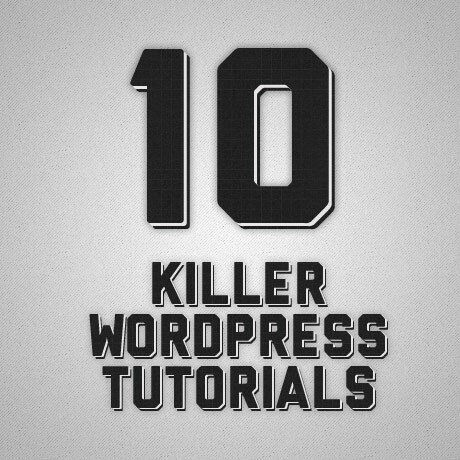 Plugins are great but installing too many will slow your site. Install only what’s necessary. Don’t overload. You don’t need to install all those five-star rated Social Networking plugins all at the same time. One will do. Update regularly to avoid theme and security issues and to simply check if your plugin works. Direct your visitors to interact with your website by incorporating calls to action like Contact Us, Subscribe, Download, Sign up, Leave a comment, Like, or Tweet options in your theme’s design. You can also end blog posts or articles with a specific directive or a benefit that will leave them wanting for more. A permanent link or permalink is a major factor in improving your SEO efforts. Most search engines look for text. Using the default permalink structure http://www.yoursite.com/?p=458 adds no benefit to your site’s searchability. Set up your permalink correctly by using the Custom structure option especially if your site is new. The most highly recommended SEO and user-friendly custom permalink format is /%category%/%postname%/. There may be others but this one has the most votes. Older sites that already have many posts can try installing permalink migration plugins to correct older entries. Do your research BEFORE you make any major changes to your permalinks. And don’t forget to backup. The lifeblood of the web is its content. It’s what makes it thrive. Neglecting your content whether in quality or in frequency negates the very reason why you put up a website in the first place. And Google knows that. The recent Google Penguin update has had everybody on their toes. PageRank is no longer about link juice alone. It’s about authority and quality. High quality content balanced with white hat SEO will have long-term benefits and will eventually get you noticed by Google. Pay attention to what you write. In the end, content still rules. Nurture your audience by interacting with them. Reply to their comments and encourage sharing and discussion of opinions. Of course, that does not include spammers who flood your site with spam. Genuine readers who take the time to leave comments will appreciate your replies and will eventually keep coming back for more. Your site needs a tune-up every once in awhile for it to run smoothly. Do regular check ups for: loading time, broken links, broken or unwanted plugins, unwanted themes, unwanted images, comments and trackbacks, replies to comments and emails, spam comments and trash, stats and analytics, WordPress updates, readability, browser and device compatibility. Having a sitemap is a must for every website or blog, especially if you want your website to be crawled properly by search engines and rank well in search engine search results. A sitemap makes it easier for search engines like Google, Bing and Yahoo to index your blog so your website or blog can rank in search engine results. Great for SEO. It also enables you to get a complete picture of your site structure and keep it updated and well-organized. Regular backups are essential for restoring data that gets erased, wiped out, hacked or corrupted for whatever reason. 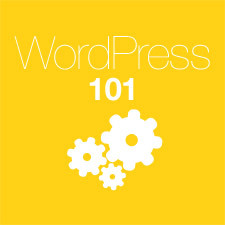 You need to backup your WordPress Site and your WordPress Database, especially if you are maintaining a huge site. You can choose to backup manually or automatically. Whatever you choose, it just takes a few minutes to back up every post, page, image, comment, and link on your site especially before you do any WordPress update or theme redesign. A lot of these mistakes can be easily corrected. If you’re not sure about what to do, don’t make the mistake of not asking for help. You’ll be surprised at how many people are willing to do so. Great tips it can be hard to have to dig through all the muck to find out what you are doing wrong.